What a crazy busy week! We were basically running all week trying to get everything done. The week started out pretty fun though. We met up with the sisters in Cody and had lunch together- so fun! 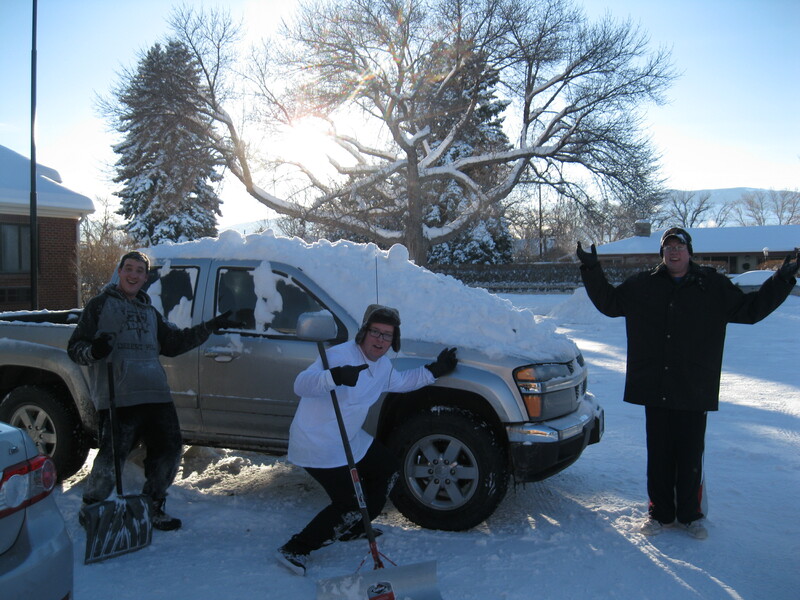 When they left to do their own thing, we met up with the elders in Cody and helped build a snow fort! We had a blast. It was fun to actually play in the snow, instead of just having to walk around in it all the time. 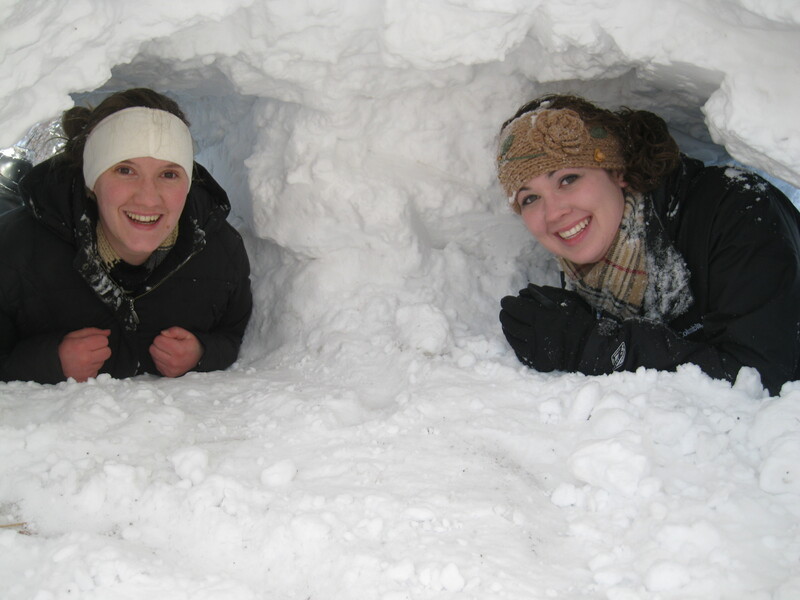 Inside the snow fort! It had three entrances even. When my companion and I went inside to change our clothes, we came out to find the Elders having completely covered our truck in snow! They thought they were pretty clever until they had to clean it up because we were already in proselyting clothes. They thought they were so clever…hahaha! 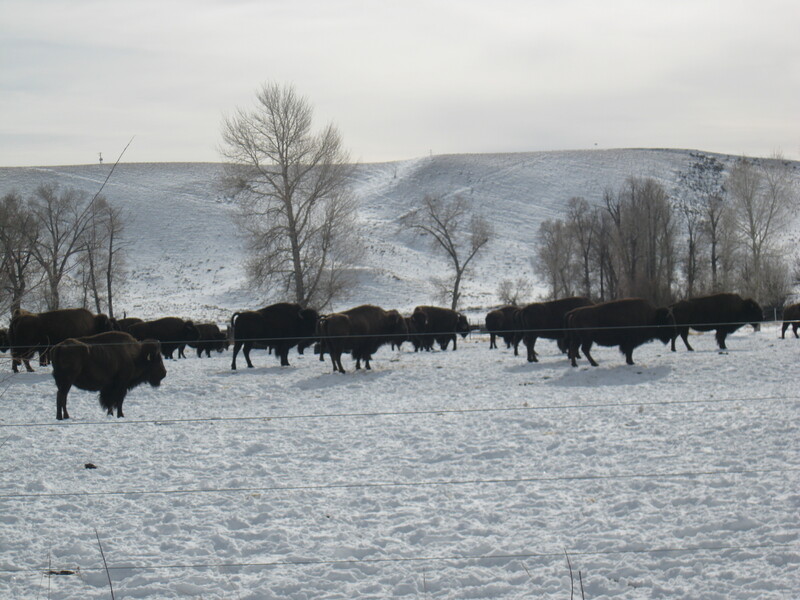 On Tuesday, we had Zone Training with the Wyoming South Zone as well, so we drove to Worland for that. It was really good! Meetings like that are really good because they give us so many new ideas on how to improve our areas and ourselves. That night, we went to the Relief Society enrichment activity. They had invited a speaker from the community to speak on the book, “The Five Love Languages”. I remembered reading it a while ago, and it was good to get a refresher! It was also good for companionship unity- they tell us to love our companions, and this is a good way to know how! We met some really awesome people on Wednesday. Our ward mission leader took us out to meet an old college friend of his, and it was such a cool experience! The people we met were an older couple but so adventurous. The man makes his own bows, arrows and arrowheads, and uses them too! He has gone on safari multiple times too. They were such interesting people to meet. Unfortunately, they had had some bad experiences in the past with members of the church, so they’re not open to the gospel yet, but we will work on creating good experiences for them! When we left, me gave us each an arrowhead that he had made himself. SO COOL. Valentine’s Day was fairly uneventful for us. But it made me think about how much I love you all!!! I am so grateful everyday for the family and friends that I have. I also love everyone here in Wyoming!! 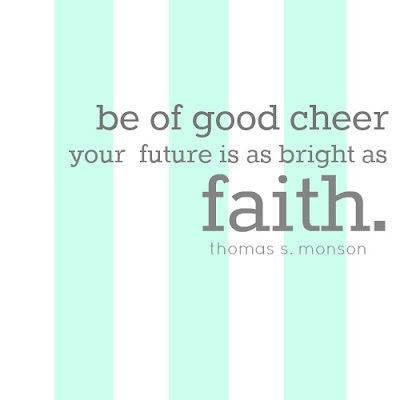 Being a missionary is awesome. 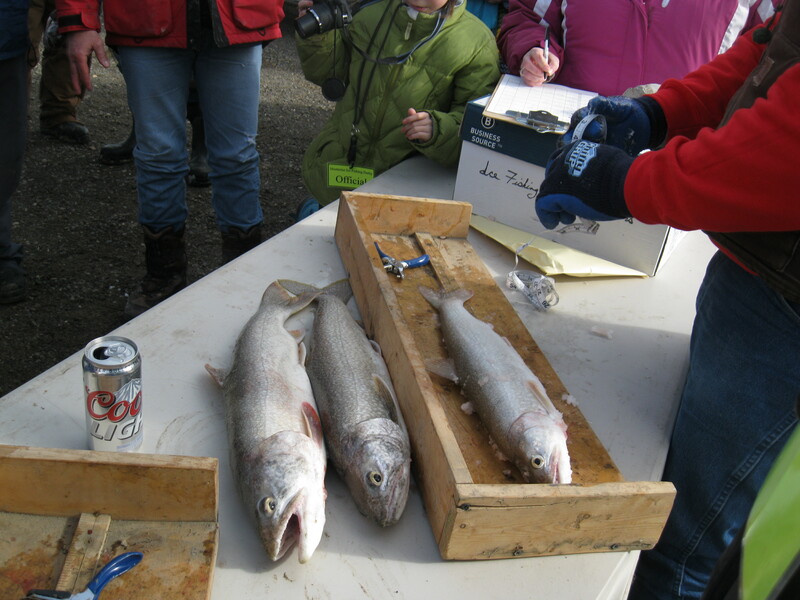 On Saturday, we did some pretty sweet community service: we were judges at the ice fishing derby! My companion volunteered to actually measure the fish and handle them, so I got the easy clipboard job of just writing down the measurements. Sunday was a crazy hectic day, but an awesome one too! It didn’t start out the best though – I woke up with a terrible cold. A hot shower and some medicine later, and I was back at it. We had our ward activity about missionary work that night, so we spent the entire day doing set up and last minute preparations. It went so well though!! 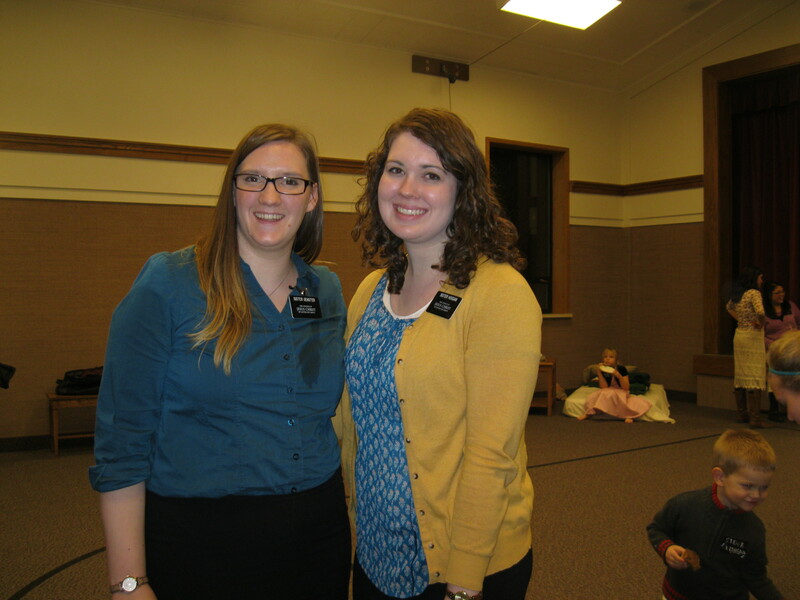 We had three other sets of missionaries there with us to help us. The theme was “MTC: Meeteetse Training Center”. We started with a short devotional where each missionary talked about why they came on a mission and shared their testimony. Then we divided the members up into 5 groups and gave them each their “nametags” (black duct tape and white paint pen), and had them go around to the five different “classes” we had. The classes were a pamphlet scavenger hunt, role playing, scripture study, coloring/finding ideas, and then a fun competition where we timed them doing various missionary activities such as making the bed and packing a suitcase. It was a blast! It seriously couldn’t have gone any smoother. After the ward activity, we were sooo tired! I was/am completely congested too. The assistants are finalizing my companion’s travel plans today, so hopefully we will find out soon what the plan is! It’ll be weird to have another new companion, but I’m sure it’ll be great. I hope you all have a wonderful week, and I love you!! !